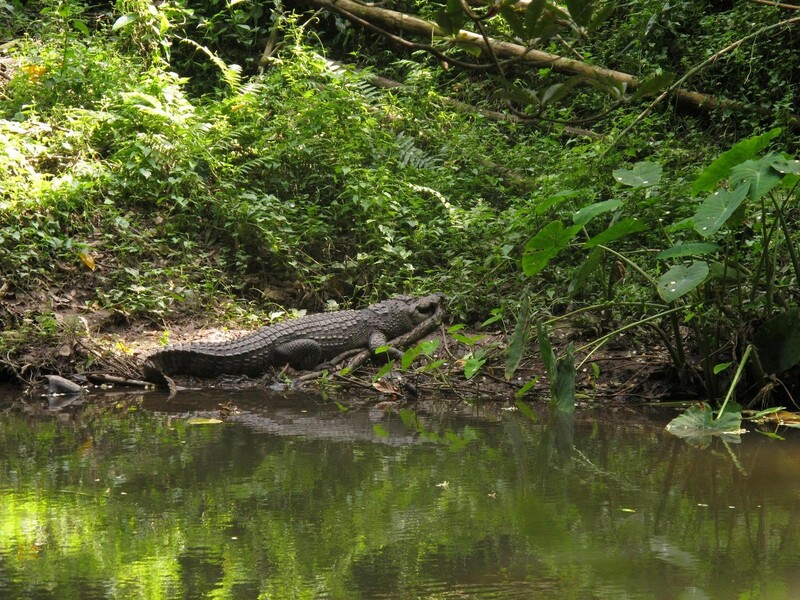 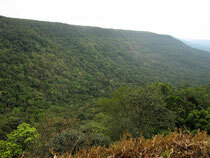 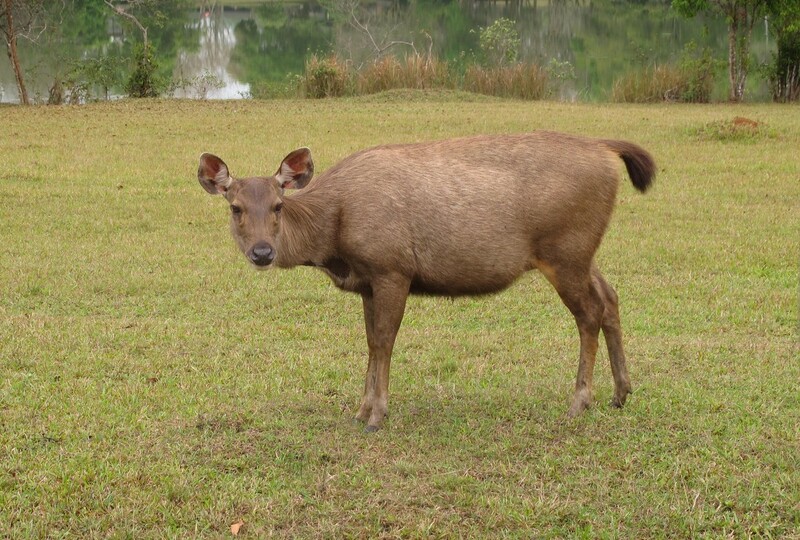 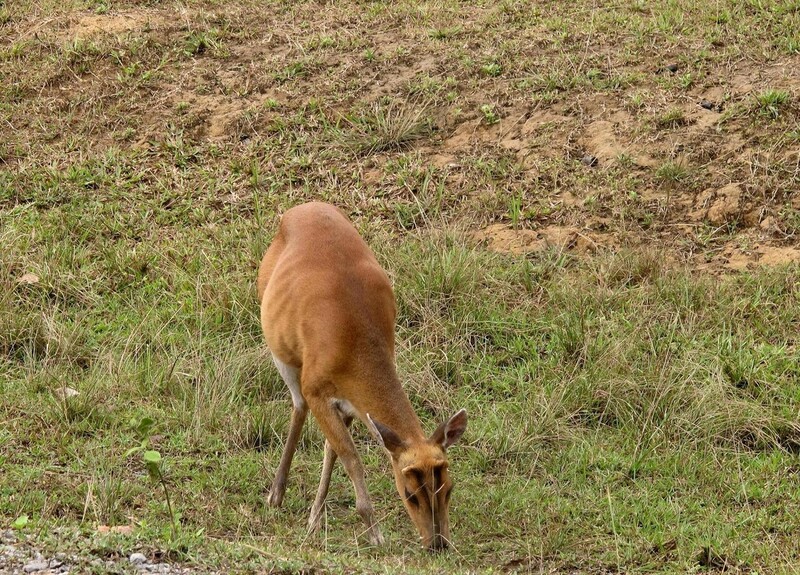 One day in Khao Yai NP, we see some Sambar Deer, Red Muntjac and on the river one crocodile and some Eurema. 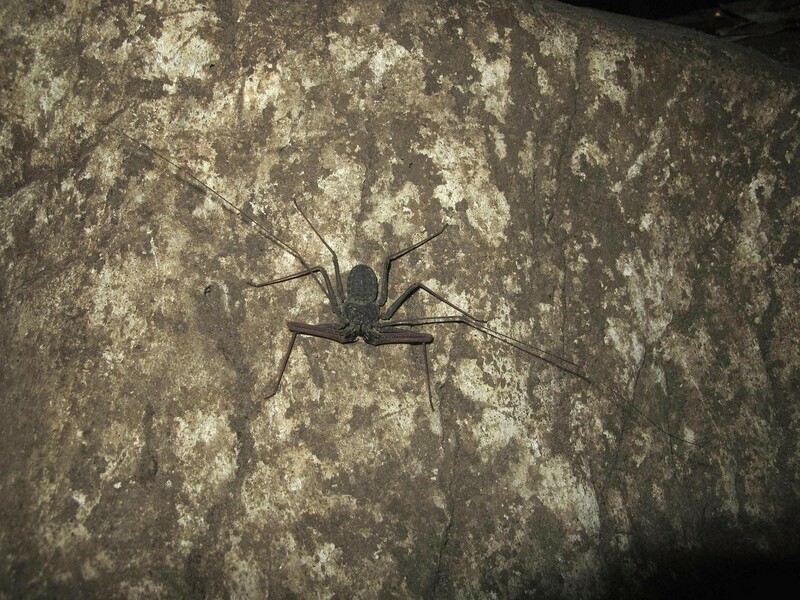 In a nearby cave we found a nice whip spider (Amplypygi). 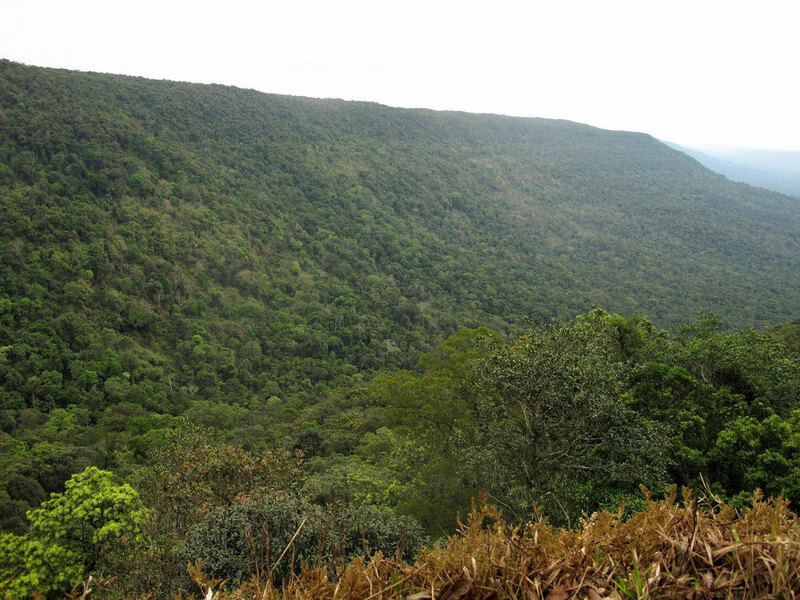 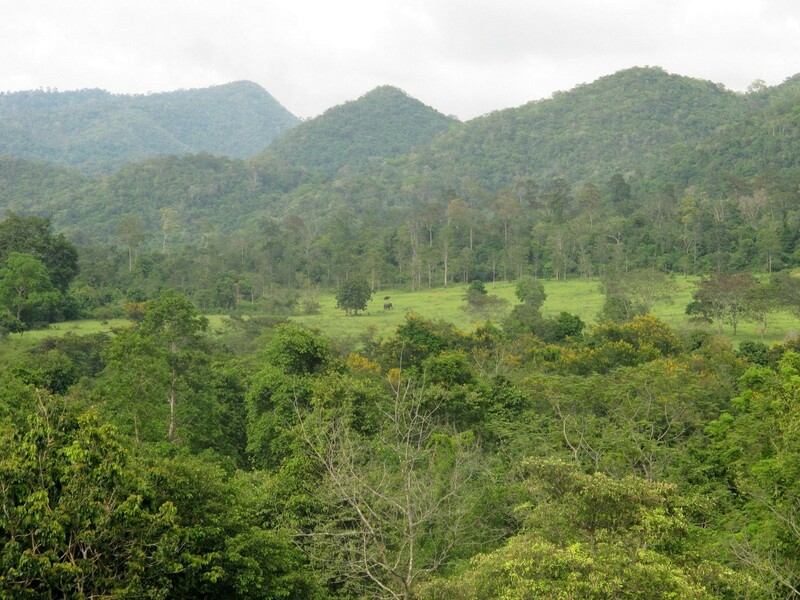 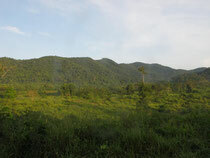 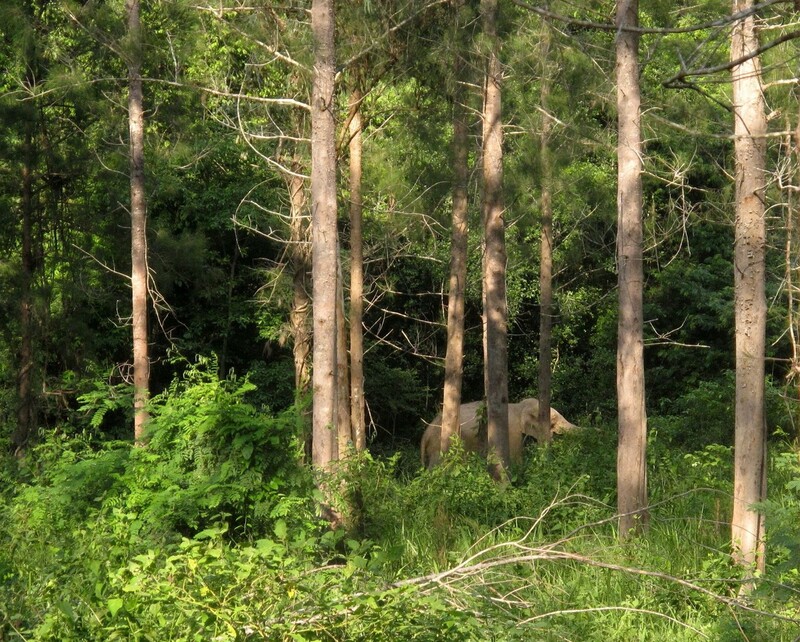 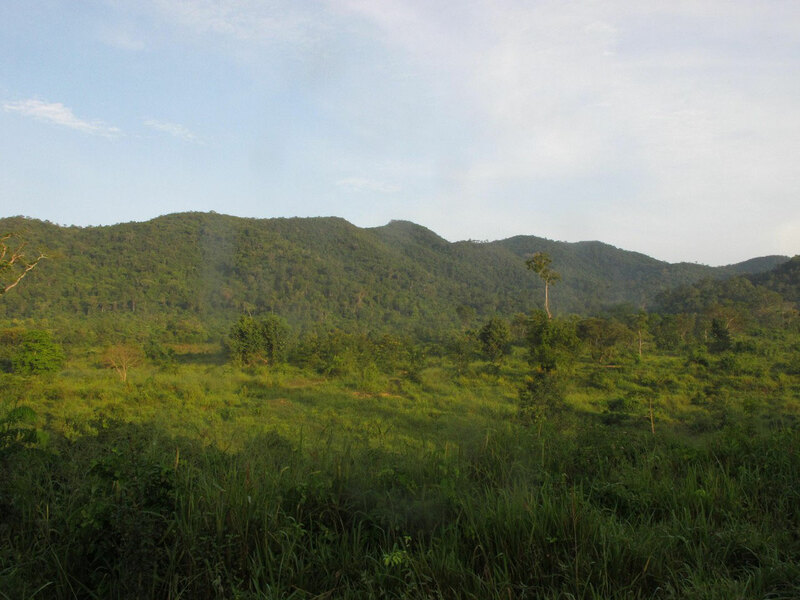 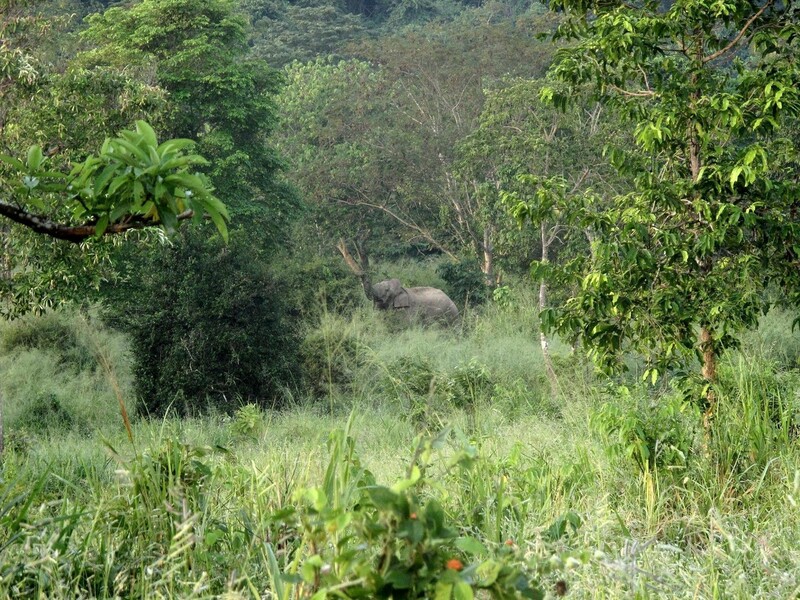 The next day's we spent some time in the Kuiburi NP. 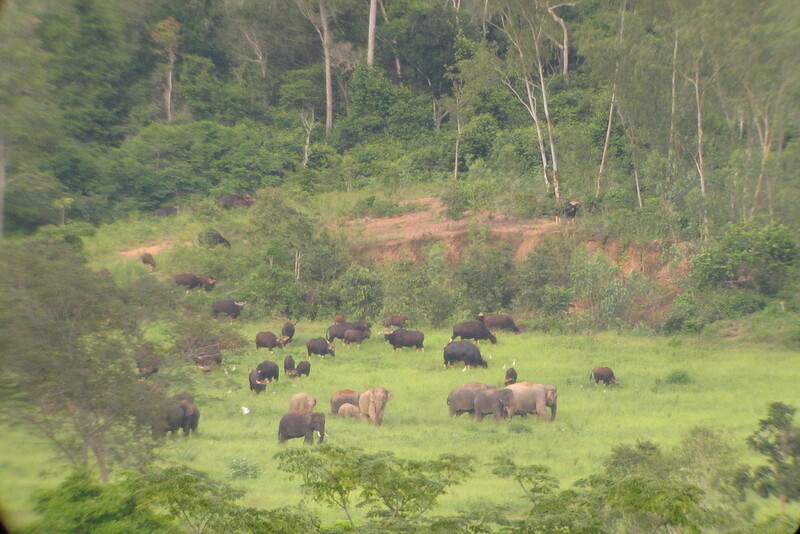 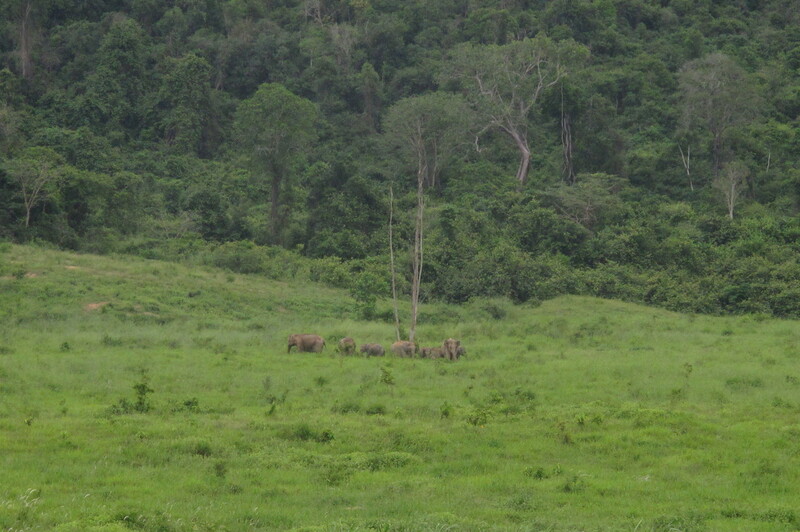 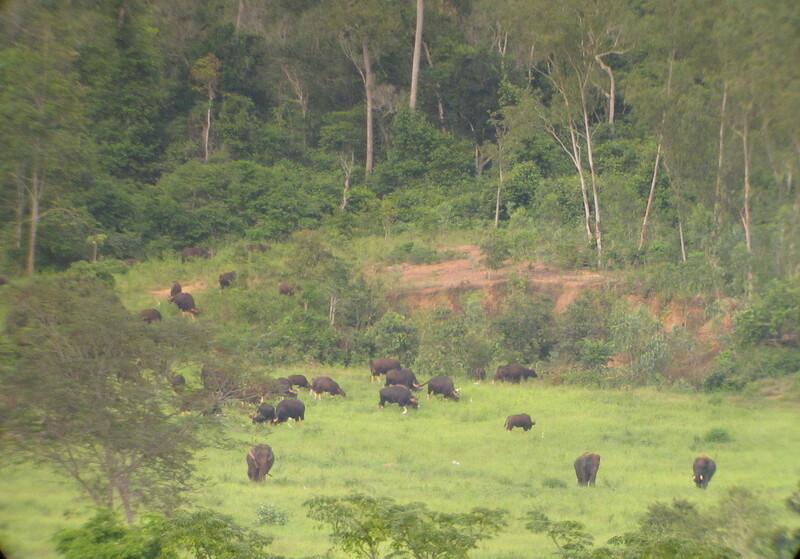 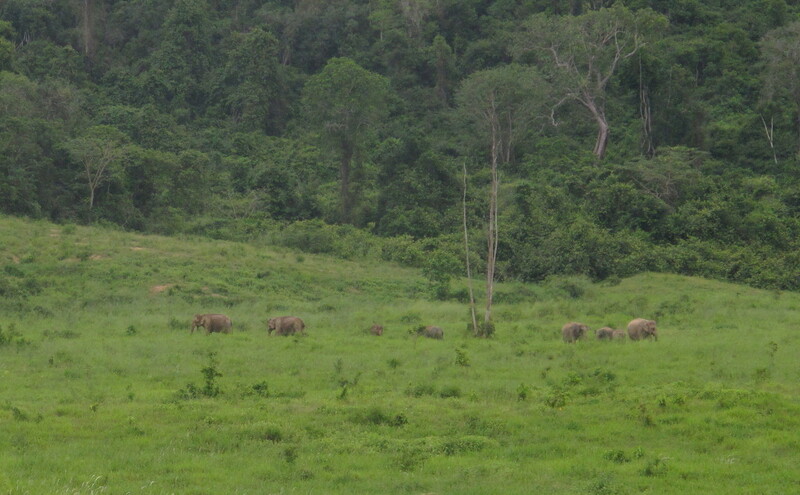 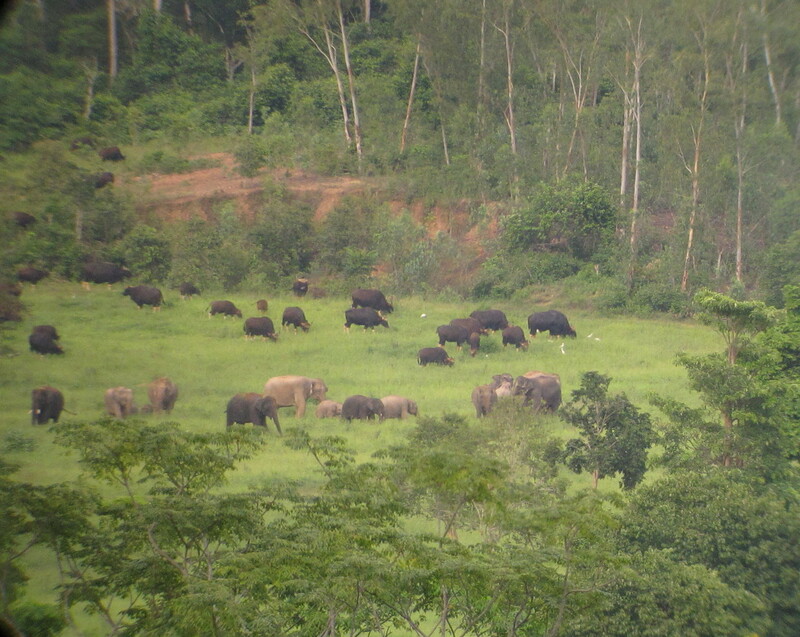 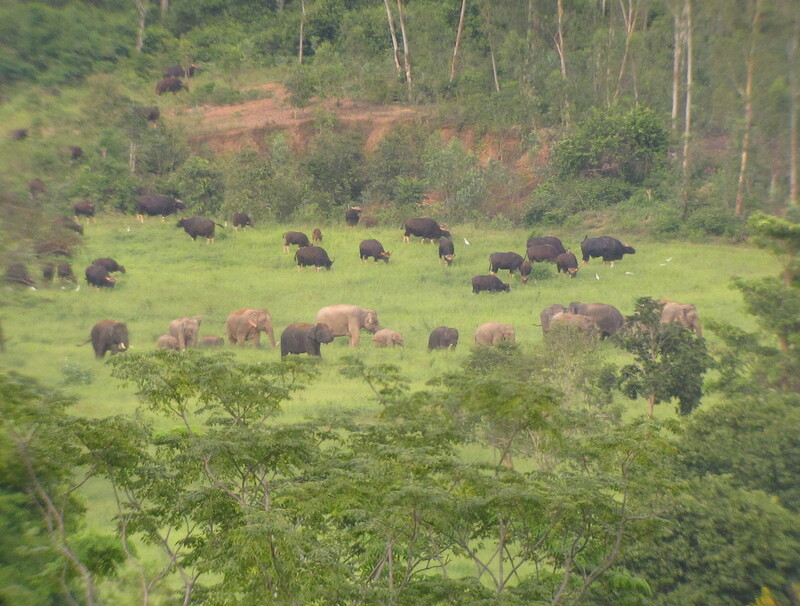 It was very amazing to see some herd's of the Asian Elephant together with very large bovine the Gaur. 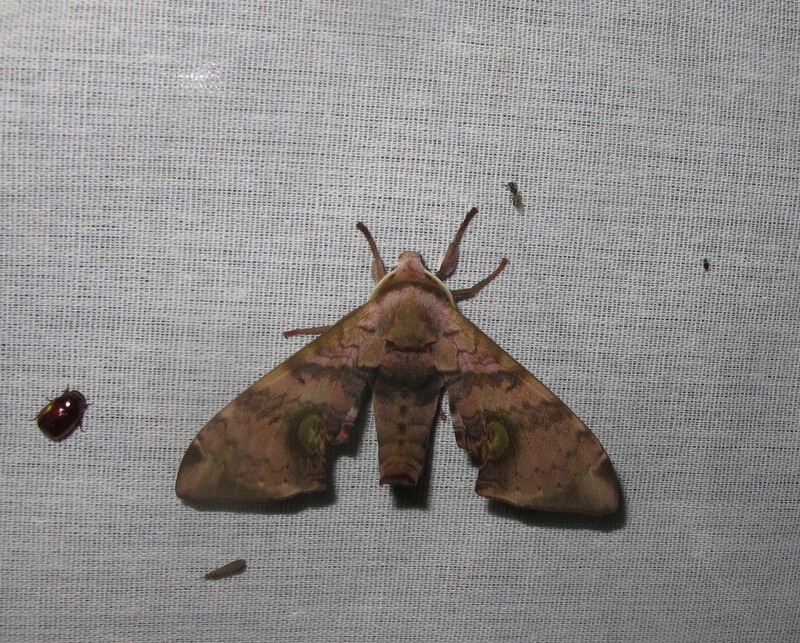 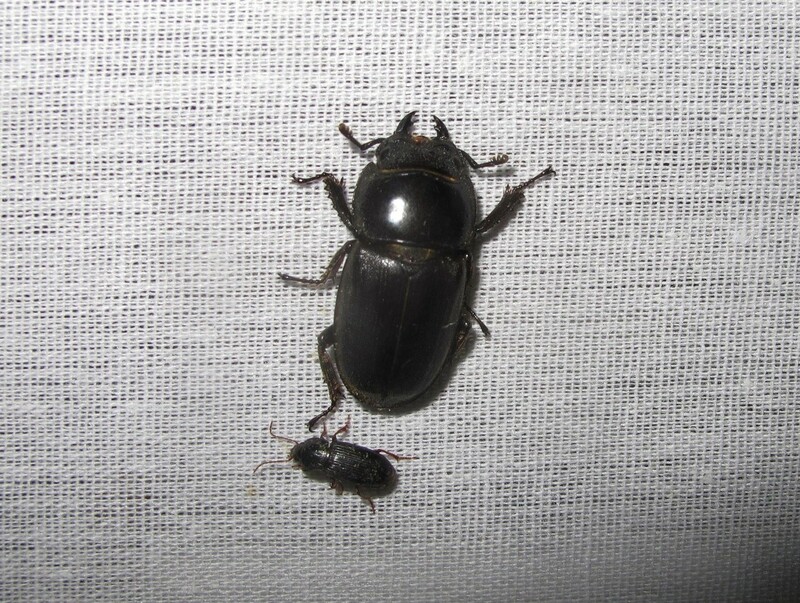 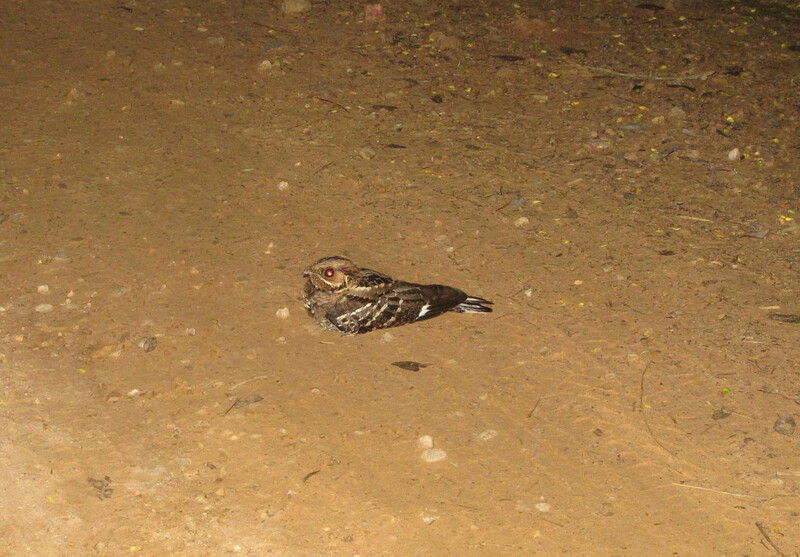 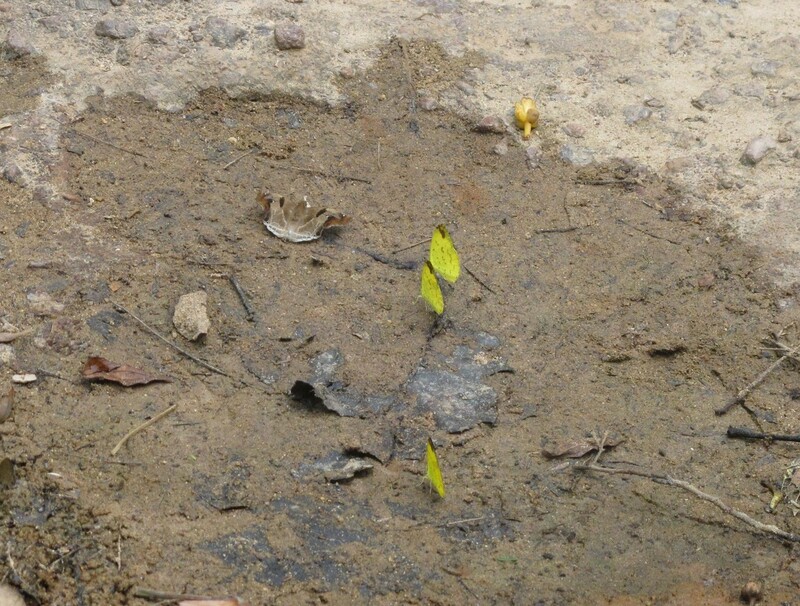 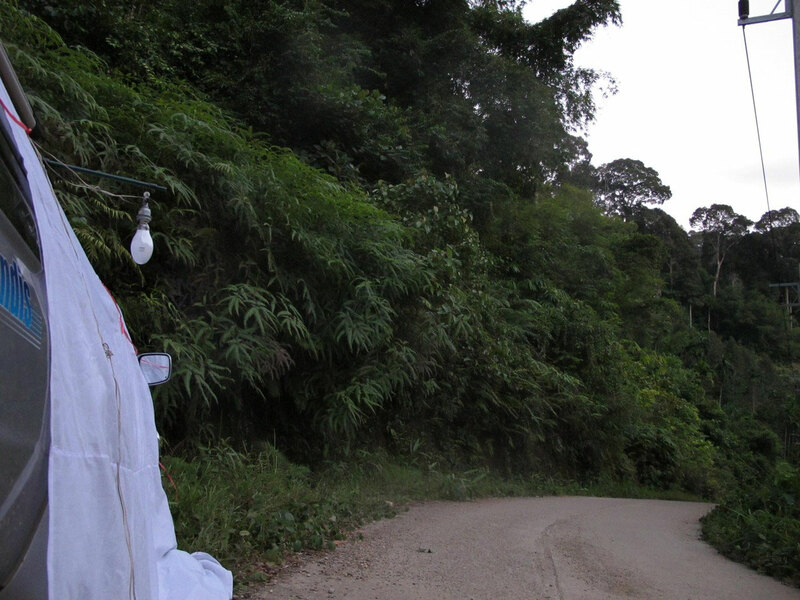 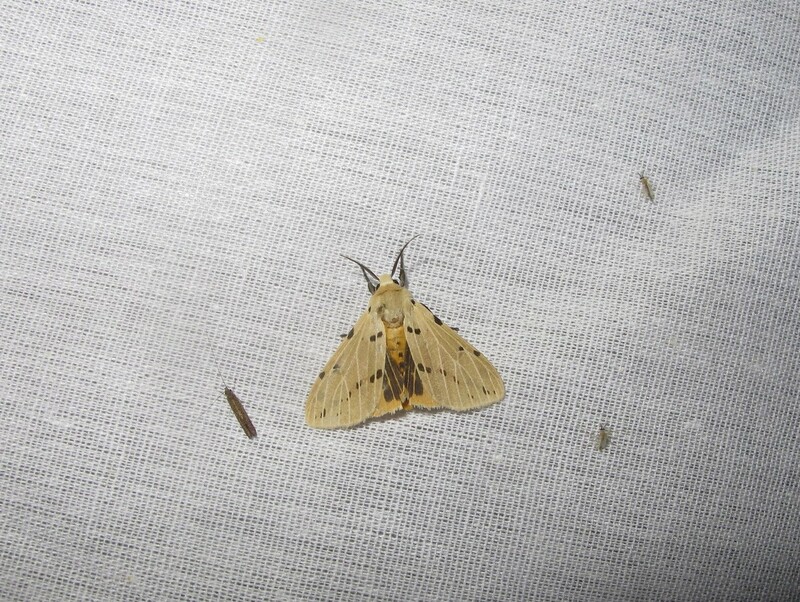 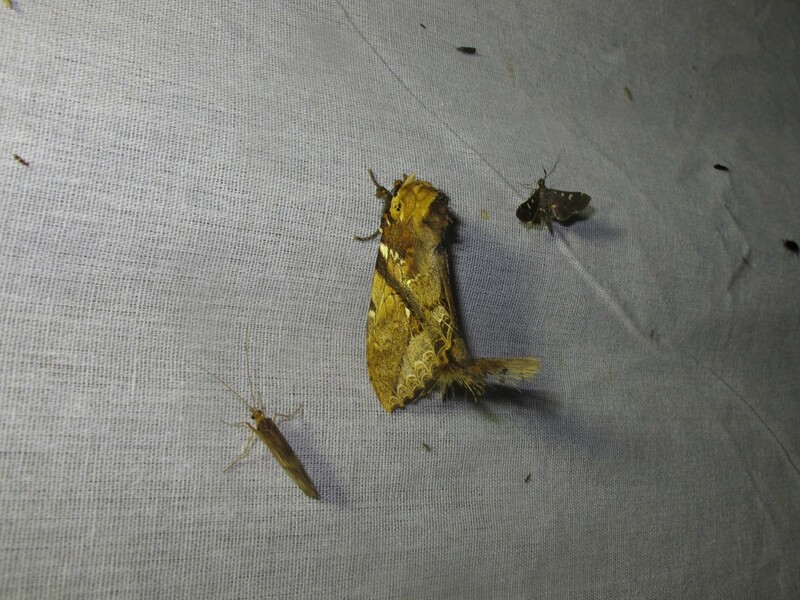 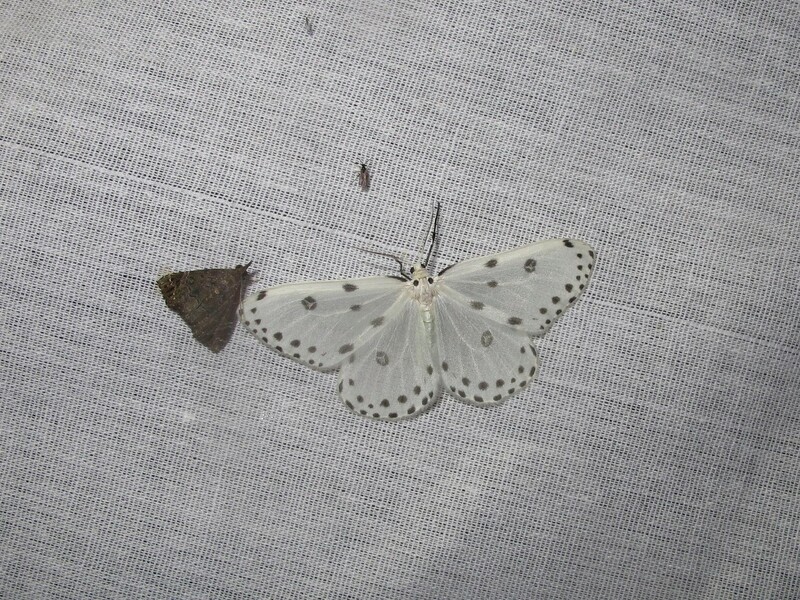 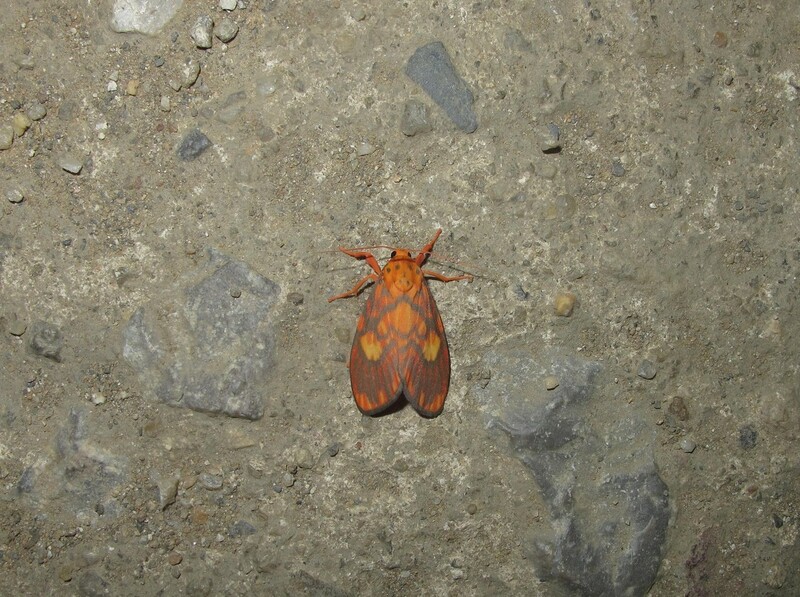 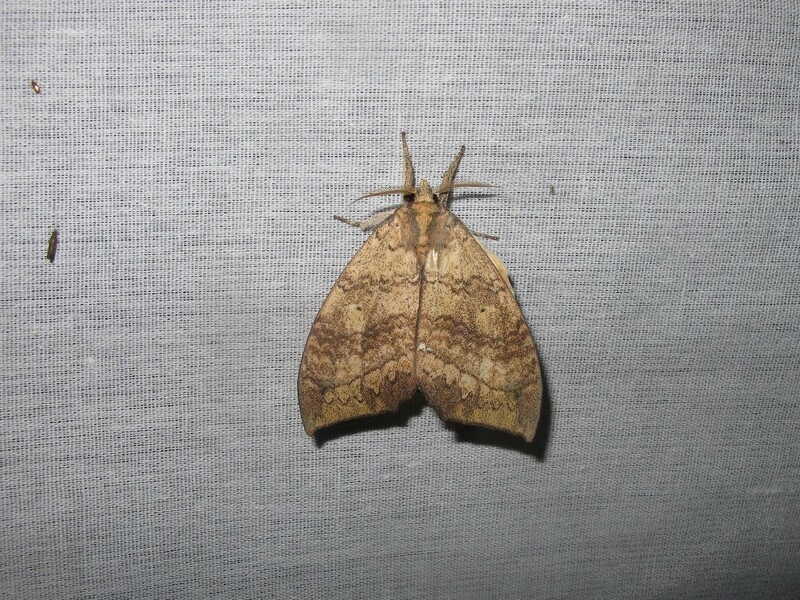 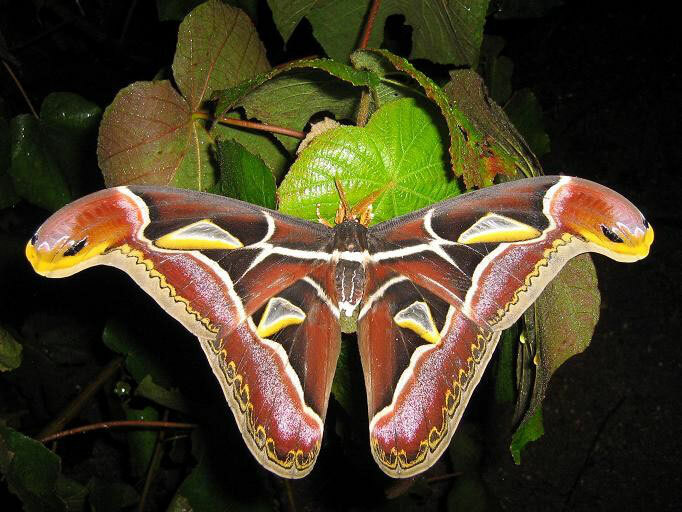 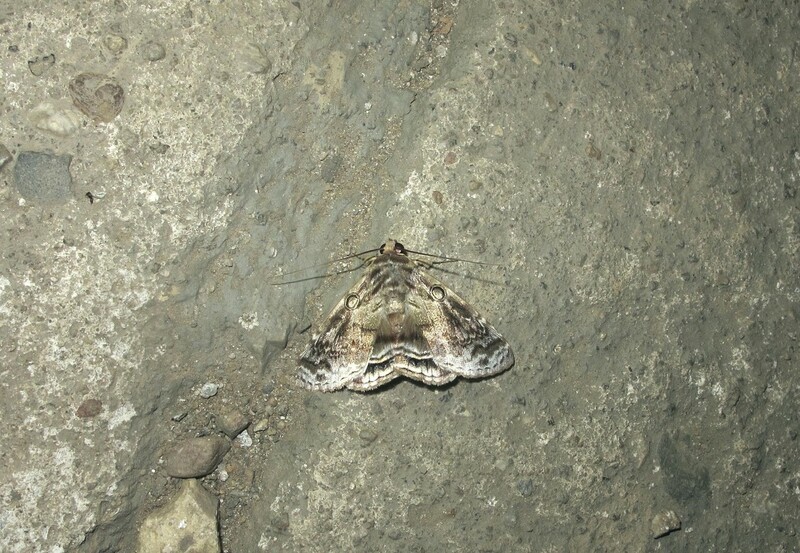 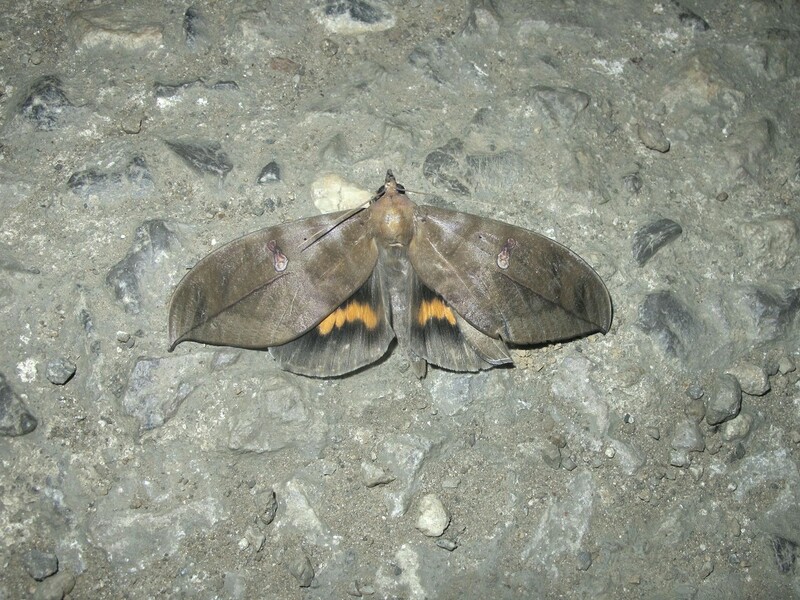 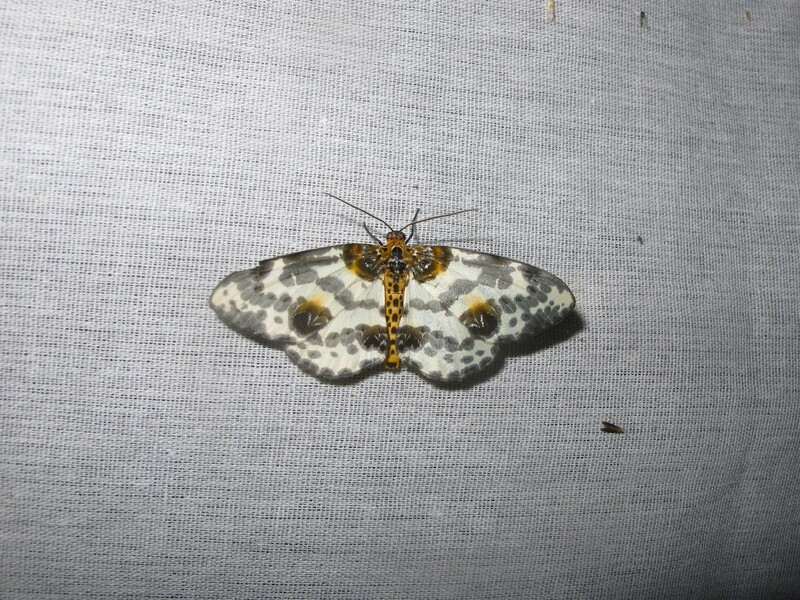 One night, we spent also near Phato (Chumphon province) on a small road with nice rain forest and at night time many moths will come to the light trap.